Benefits managers, CEOs, and board members who know they are competent and can’t seem to let their strengths shine through. Outlining what needs to be done to meet accountability requirements of the board as a whole, of committees, of the board members, of the CEO. I felt that the exercises were a very good part of the session. This made all of us think about some of the hard questions with respect to the role of management and board members. This approach is more practical and hand-on and works much better than lecture style. I found Dr. Kelleher-Flight to be very informative and engaging. What could have been a very tiring session was actually energizing. Dr. Kelleher-Flight’s knowledge of strategic planning was excellent. I learned a lot. She kept us on task and within the timelines. The goals of each session were reached. We also began to think about what kind of board we are (which is very important to us at this time). Overall, I found it very useful. Thank you. Dr. Kelleher-Flight is very knowledgeable on the subject of governance. She kept us focused on the task at hand and involved us in the discussions on each aspect of governance. She quite willingly and capably answered our questions. She makes the distinction between governance and management quite clear. Brenda is highly proficient at leading not-for-profit boards, college boards, school boards, aboriginal councils/governments/boards, and business teams. Specific areas of expertise include research, governance policy, strategic and business plan development, risk analysis, management policy development, and formulating/updating of constitutions and bylaws. 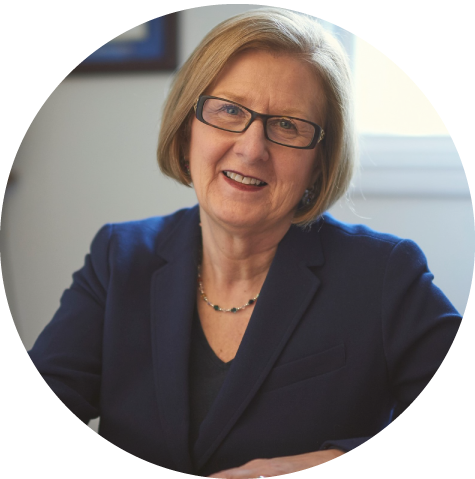 Brenda’s research in the area of board governance, decision making and defining and creating the distinction between governance and management is invaluable, as she supports boards and individuals to fulfill their personal and professional goals. She is skilled at ensuring that decisions are made only by those who know the organization. She provides the framework and ensures that all those charged with decision making are aware of the potential advantages and disadvantages of various options. She is a master at moving quickly to the root of each issue, while working skillfully with the legislative, policy, and resource context of the organization. Her knowledge and expertise are invaluable in assisting teams to scan, evaluate, and make decisions to meet their legal and moral obligations.